2018 has been crazy. I got ups and downs for the past 365 days. I felt alive and I felt I’m dying deep down inside. Because of these unfortunate events in my life, I stayed strong and humble. I start to take care of myself more and enjoy my life to the fullest. I even started my Keto Diet journey on January 1st, 2018. I did it for 3 months and able to lose 15 pounds. After 3 months, I shift to Intermittent Fasting and Low Carb Diet and until today, I am still doing this diet which I’m able to enjoy eating carbs again in a minimal amount. I am very fortunate and blessed in so many ways. Here’s my rundown of my 2018. 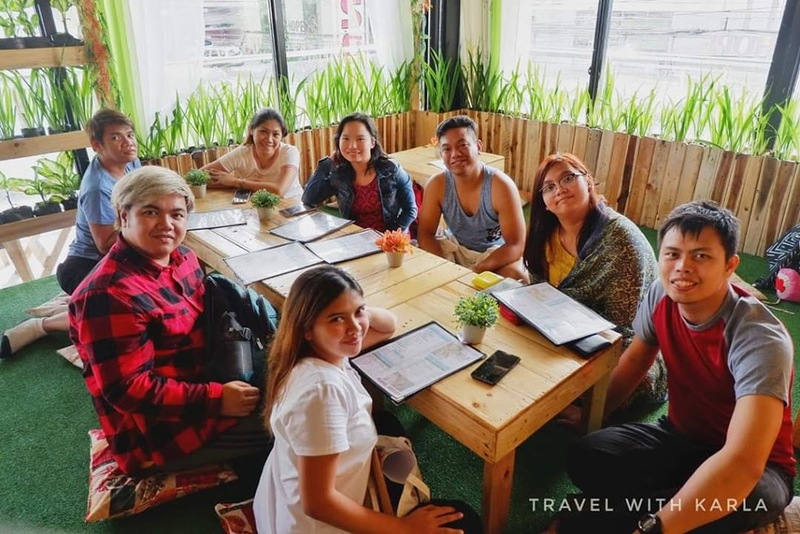 I had an opportunity to travel abroad again to my favorite SEA country – Indonesia, together with fellow Travel Bloggers and start-up entrepreneurs in the Philippines. We visited Jakarta for 4 days and I extended my trip for another 4 days with my good friend Kenneth of www.kennethsurat.com in Jogja to see the UNESCO sites – Borobudur. I love this trip because I’m able to learn how to make Batiks. Which I am obsessed with textile because I also make RTW and I always buy fabrics in any country I went to. 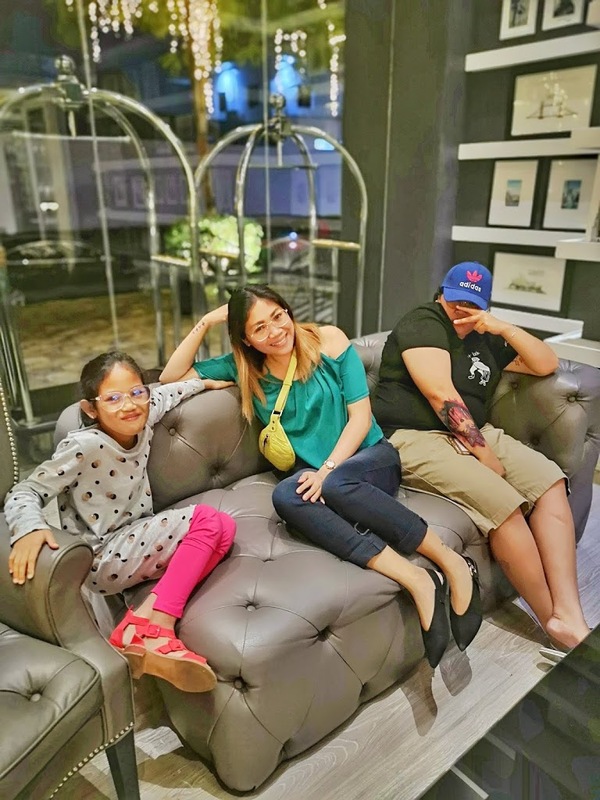 I did hotels, hostel, air bnb, and resort in Batangas reviews. 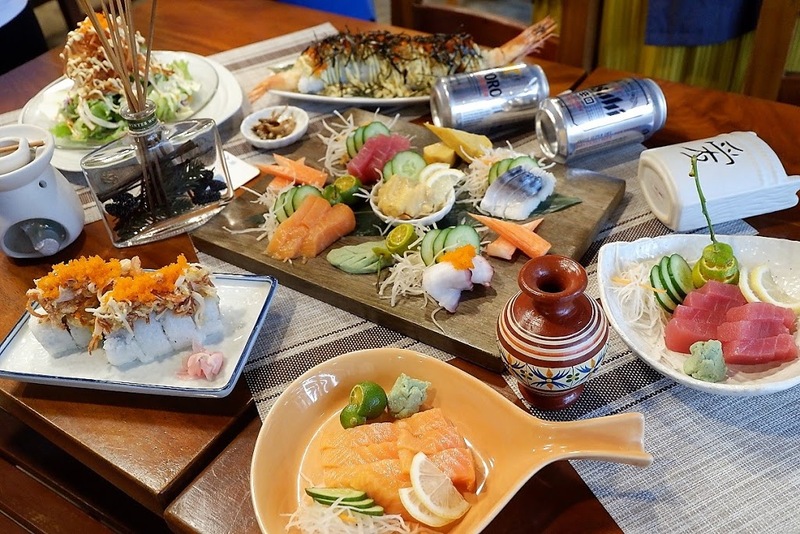 Have reviewed numerous restaurants in Metro Manila as well. And have attended few lifestyle events. Have met the new breed of Bloggers and became friends with them. 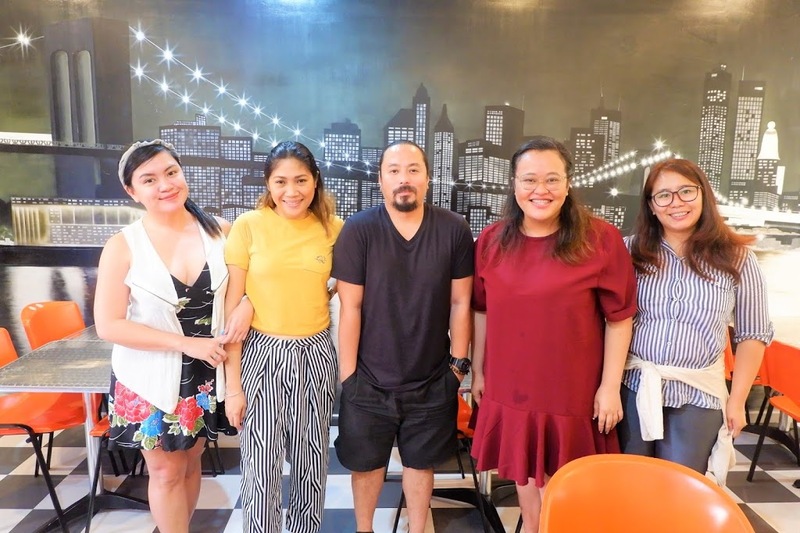 During these quarter I started my marketing business – DBMPH (DBMediaPH) to cater brands in the Philippines in promoting them with the help of my fellow Bloggers. 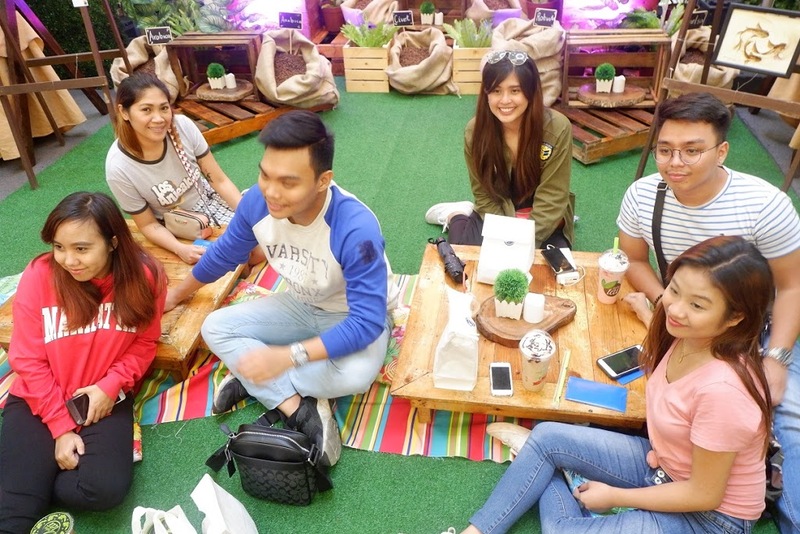 Went to Pampanga with fellow Bloggers. 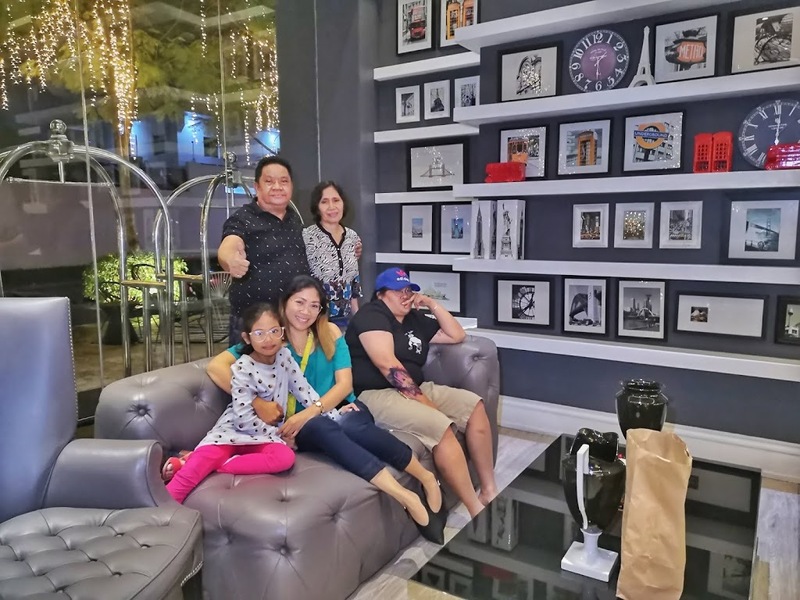 I celebrated my birthday at Selah Hotel Pasay and this was my first Team Building for my DBMediaPH Bloggers. It was a blast and I get smashed after a bottle of Chivas and beers. 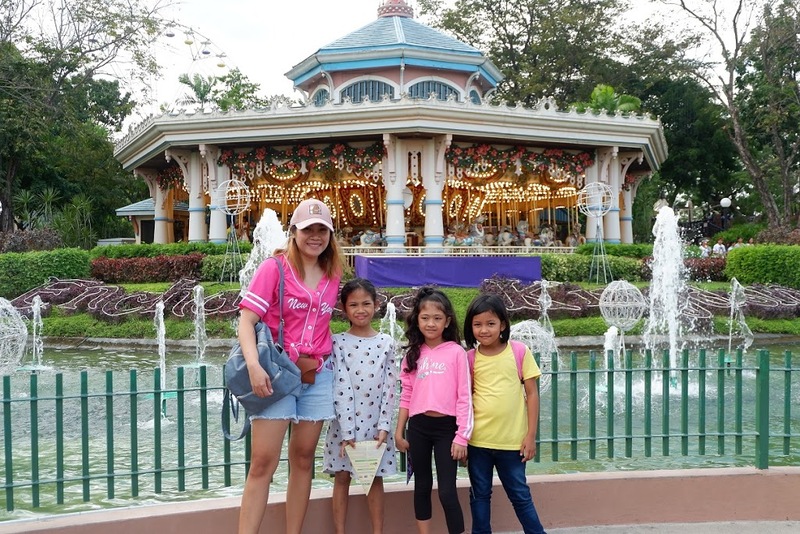 My unica hija celebrated her 8th birthday in the Enchanted Kingdom, a pool party and a quick getaway in Laiya Batangas. 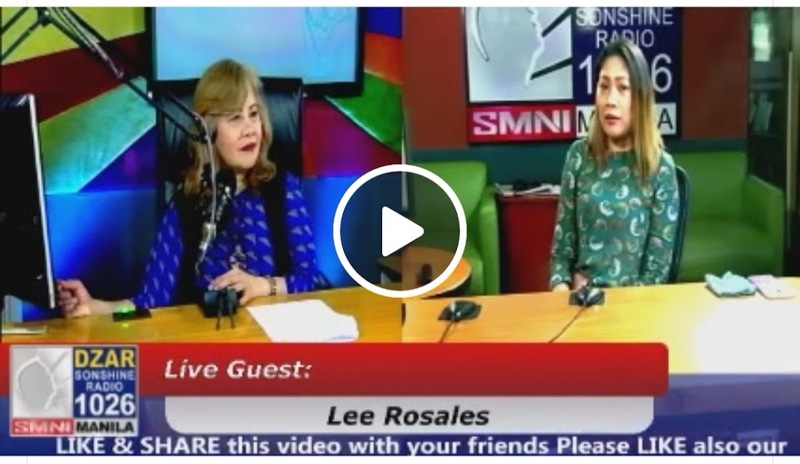 I also happen to be invited on a radio show to talk about my life as a mom, entrepreneur, and a Travel Blogger. Celebrated Christmas in Azumi Hotel, Alabang. It’s my family annual bonding to stay in a hotel at Christmas. 2018 was a blast. I would like to thank all the PR, brands, airlines, travel agency, tourism department, and the companies I have worked with. Let’s all continue our good relationship for the coming years. Cheers Ms. Lee! More travels for this coming 2019..Thnk you for sharing ur journey and knowledge! godbless po. ? ?